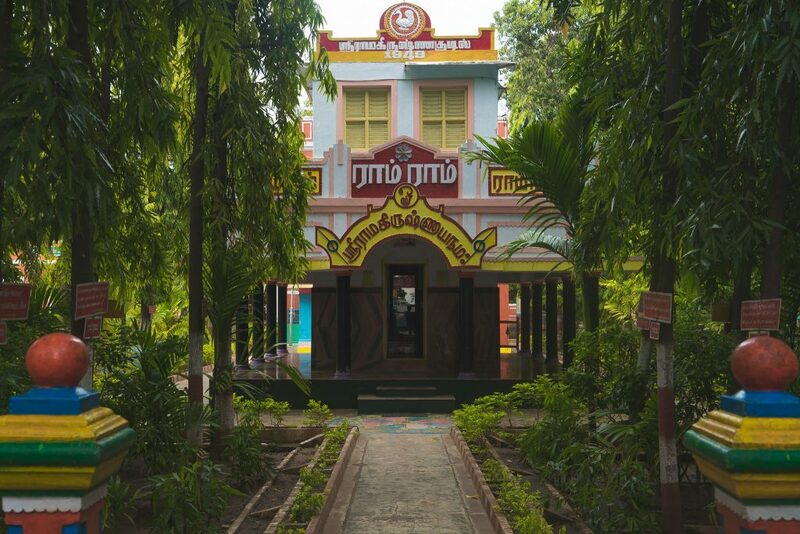 “Sri Ramakrishna Kudil” – this name did not mean anything to us until last week when it became one of the most profound experiences we’ve had so far. 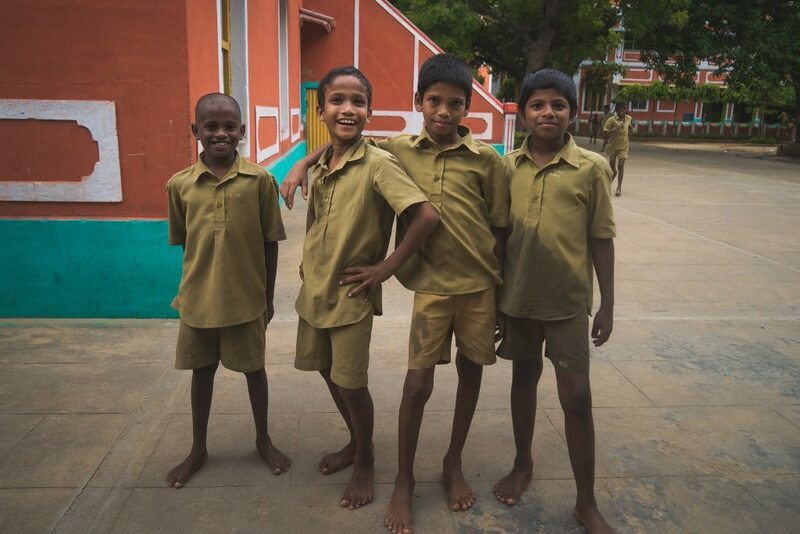 Little did we know that it would make such an impact when we visited this school on a quick note in our #DicoverTamilnadu trip. 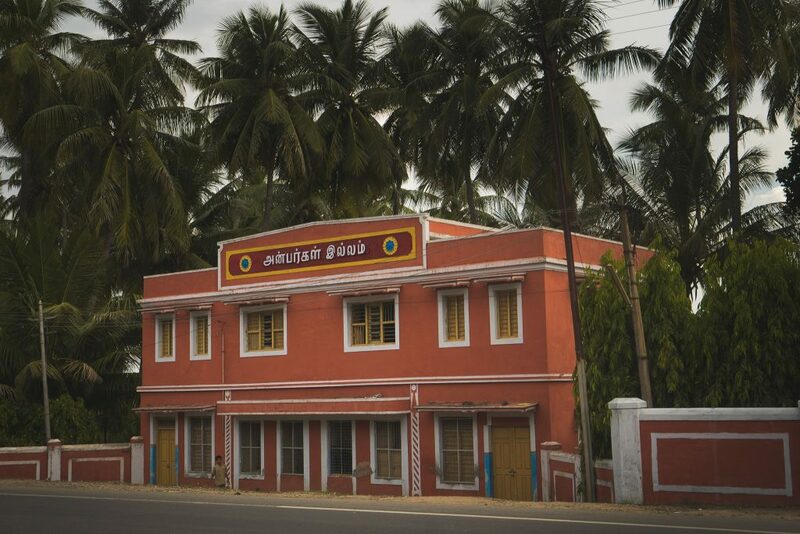 Built in 1949, with the consistent support of prominent people like Kirubananda Variyar, MGR, Kamaraj and many others, this kudil serves as the school and home for boys who are orphans or below the poverty line from across Tamilnadu. 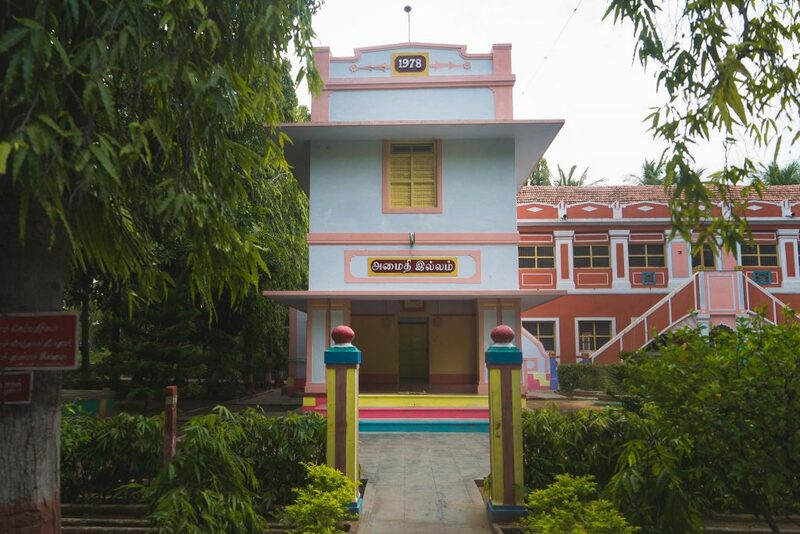 The students are educated till 10th grade and then enrolled in ITI, after which they choose to make their own career outside. 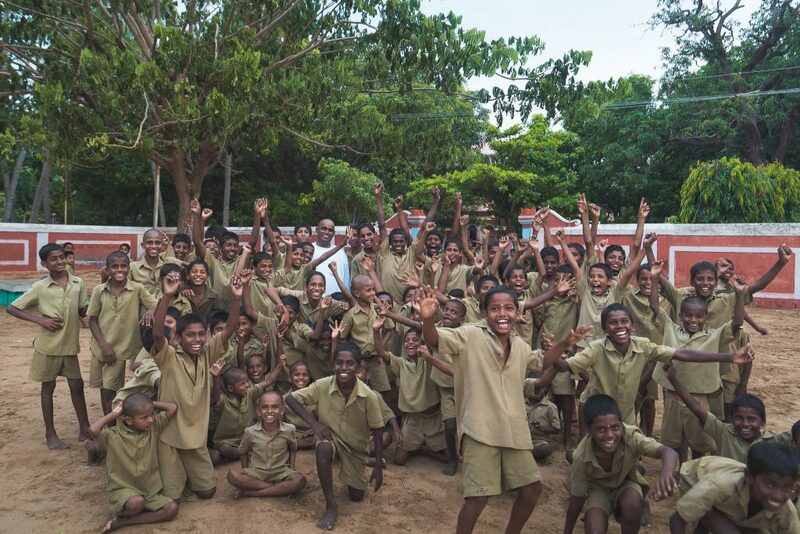 More than the basic education, it is the life skills that they receive which makes a difference. Character is strength and they harness it well from the beginning. The students themselves without any servants maintain the whole institution, which startled us. Cooking, cleaning, security, washing and more: everything is done by the students on a roll basis with each grade taking care of tasks in a cycle. The place was amazingly green, clean, built and maintained to perfection over the 6 decades that it has seen through successfully. Many have an odd notion about the nature of funds being circulated in such Institutions and the credibility of the officials inside. But this one was different. 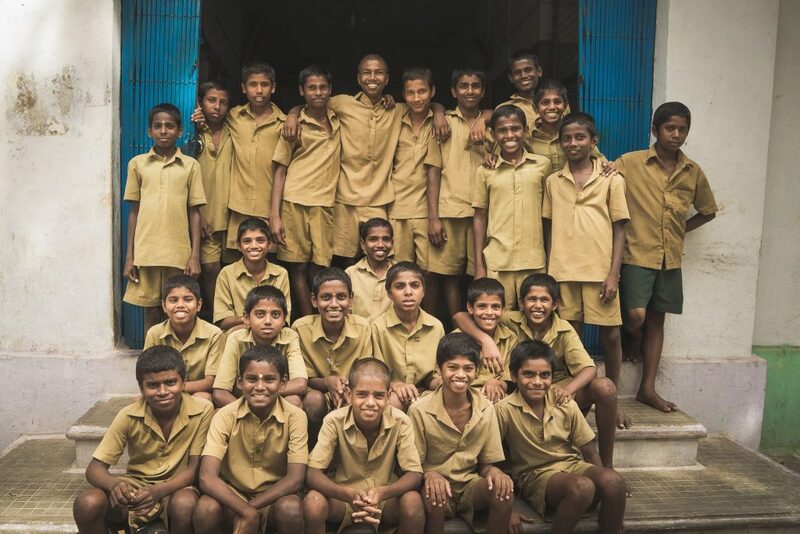 Be it the way they remain self-sustained without any donation till day or the policy that only the students who had been there in the Institution will grow up to become the care takers and Brothers (the high level management), it was a transparent and humane system that they practice. 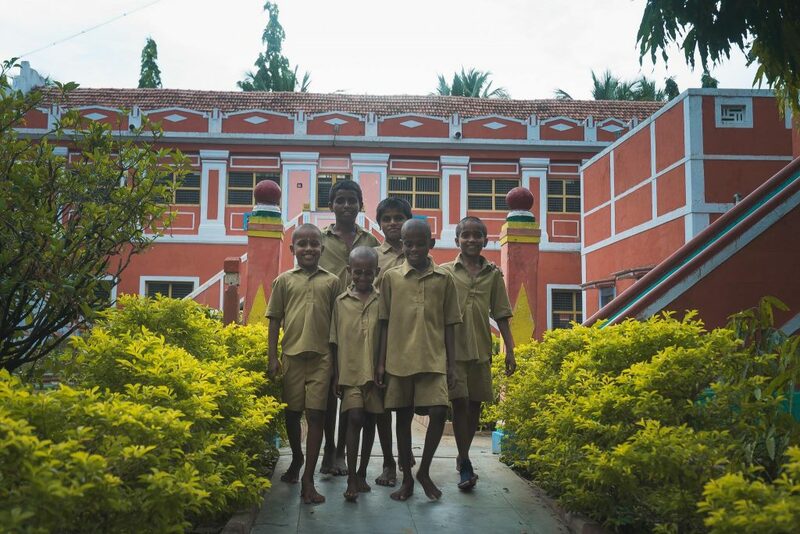 We felt gifted to spend a day and a night in this auspicious place, and observe the routine of the students. There were kids from various villages and small towns. Each had a story. Their words were powerful. Many a times we were moved in the conversations we had with them. After so many years, now on the account of inflation and prices going crazy, they are unable to sustain their operations by themselves. The kudil is now open to receive donations to improve the quality as the number of students keeps increasing every year. 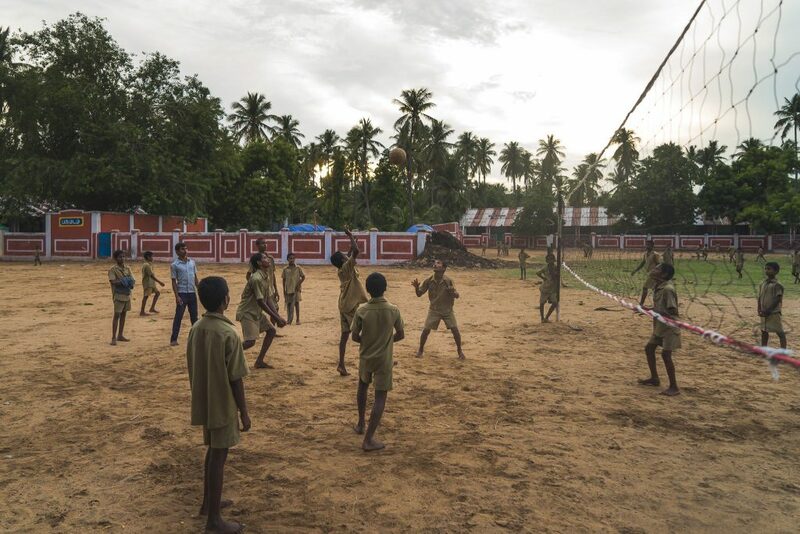 Our intention to write this post is not just to enable the right minds to donate to their cause, but more importantly, create a sensible connect to them from outer world. To think of a life, growing up without parents, is a hard reality to accept. Having been there, we can vouch that it is entirely a different world they live in. 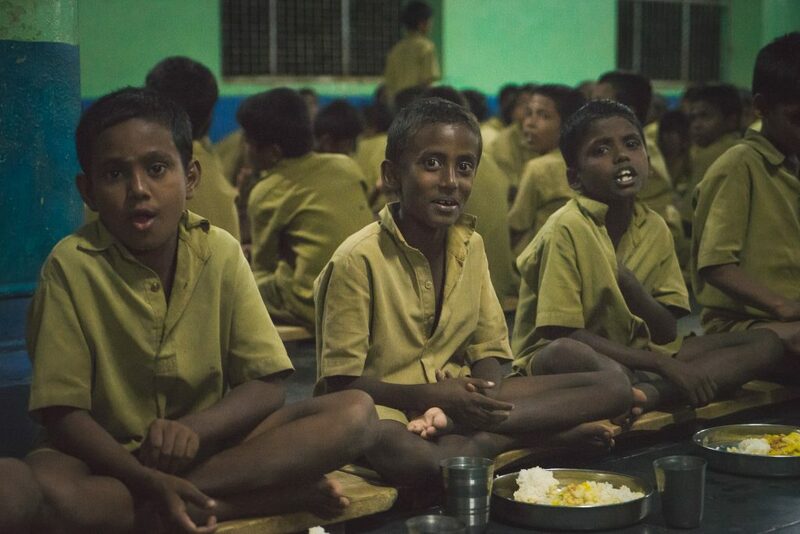 Any help that we can do like donating nutritious food to them on a regular basis, visiting & teaching them life, sharing stories, or anything that we can do to improve their livelihood is worth everything. At Studio A, we have decided to design and develop a website for them to enable global connect to the cause. 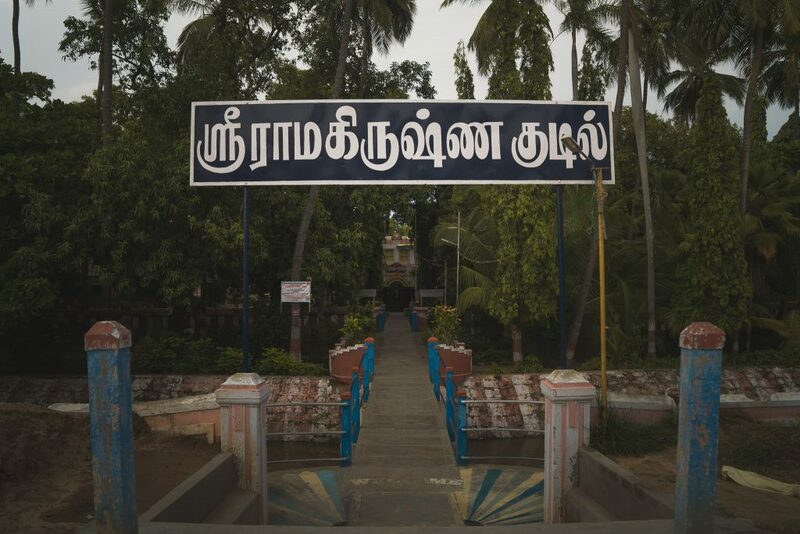 Sri Ramakrishna Kudil is located near the Trichy – Karur toll-gate. Pay them a visit if you can and spend some time with them. They are fun and lively to be with. End of the day, happiness is all that we pursue. Let us make sure these kids get enough too.